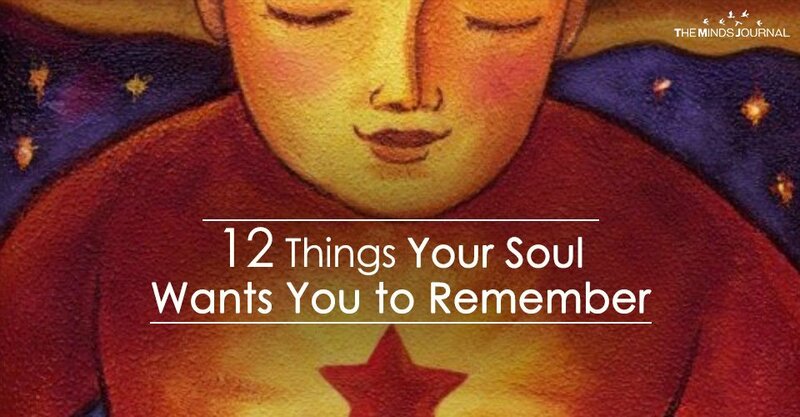 Although it may feel like it, your soul is not separate from you. In truth your soul is your true essence, your true existence. We are simply shadows of all that we are. It is easy to forget who we are, where we come from and all that we can be and sometimes we need a reminder. No matter the circumstance, no matter the ride that got you to where you are in this very present moment. The choices, the outcomes, the paths you could have taken and didn’t. Your soul wants you to know, that everything happens for a reason, and nothing happens by chance. Have faith, it will all work out. The main goal of life is to not force change upon yourself or undergo a major transformation. It is to be at peace with who you are at any given moment despite what you have done or not done; said or not said. Transformation is a choice we all have, but it is not to be forced due to under satisfaction. True transformation comes first with acceptance. All emotions of worry , strife, guilt regret and sadness come from not living in the present moment. It is only by experiencing the present moment to the fullest that we can shift our perspective and understand that life’s hiccups on a grand scale are minor. To put it in perspective your incarnation in this lifetime and when it is done, will be summed up in an hour. Don’t dwell in the past or dream of the future. Find your passion and take action.The next moment in your life is not more important than this moment right now. Do today what you dream of later, and understand that your past actions were meant to occur so that you can learn and grow. So let them go, let them be and appreciate all that you have right now.